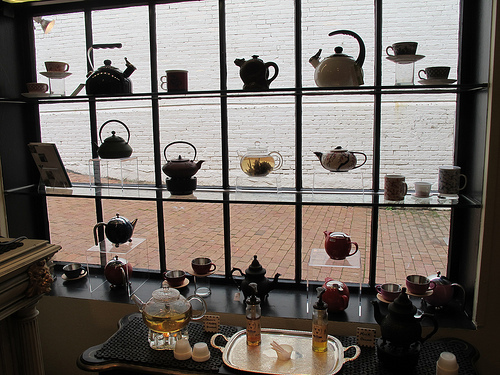 You can see all their teas here. 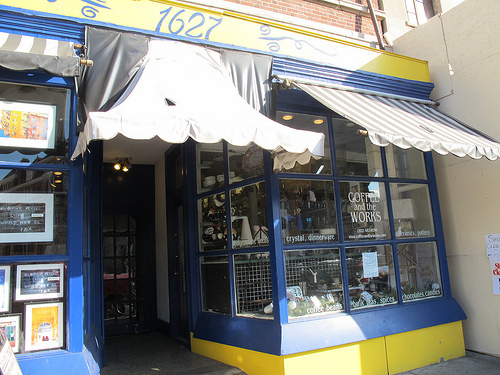 And last weekend I happened to walk by their recently opened new space at 1614-A Wisconsin Avenue, NW. 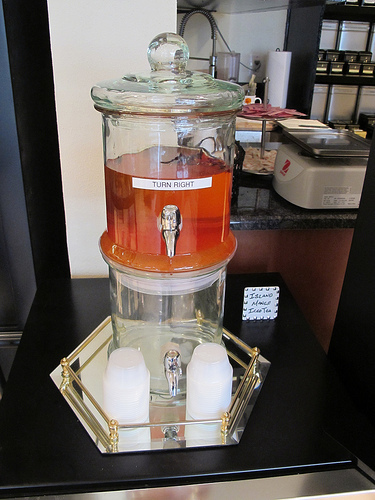 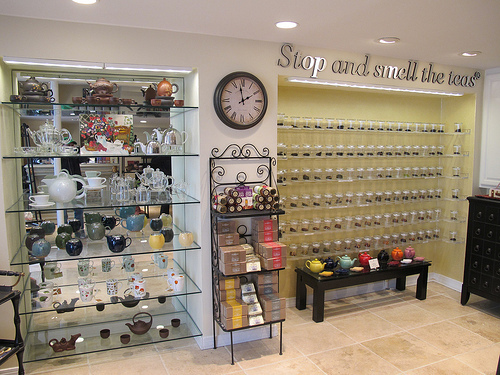 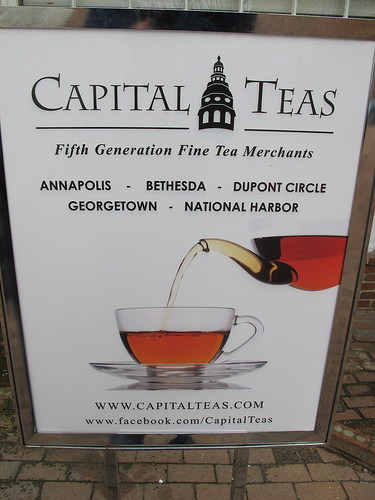 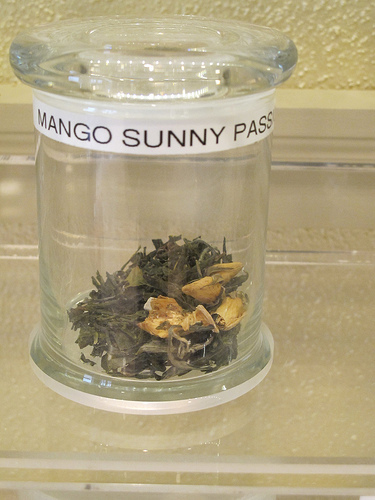 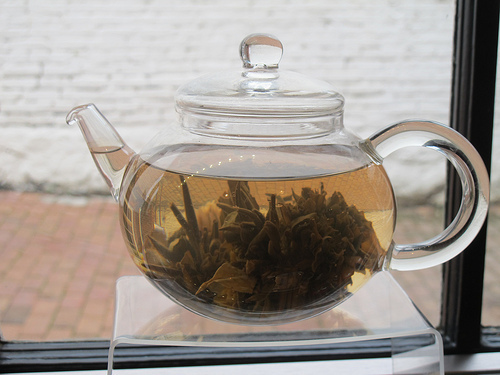 If you like tea – you’re gonna love this place. 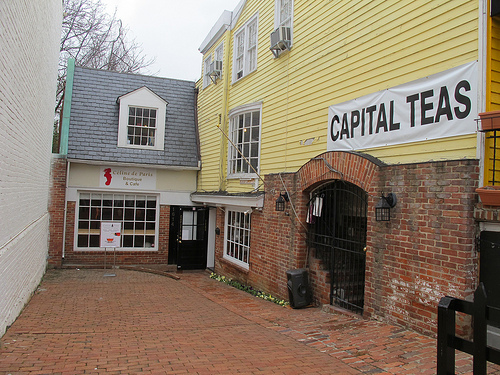 Lots more photos of the Georgetown space after the jump.